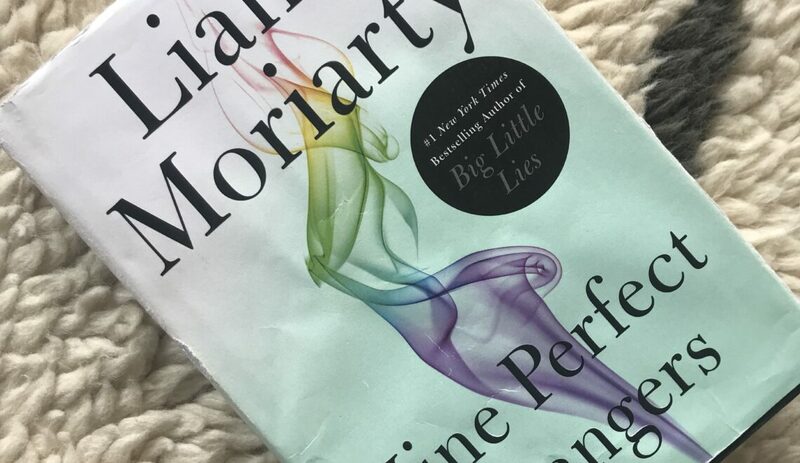 Let me begin by saying that I am a huge fan of Liane Moriarty so it is no surprise that I loved her most recent book. 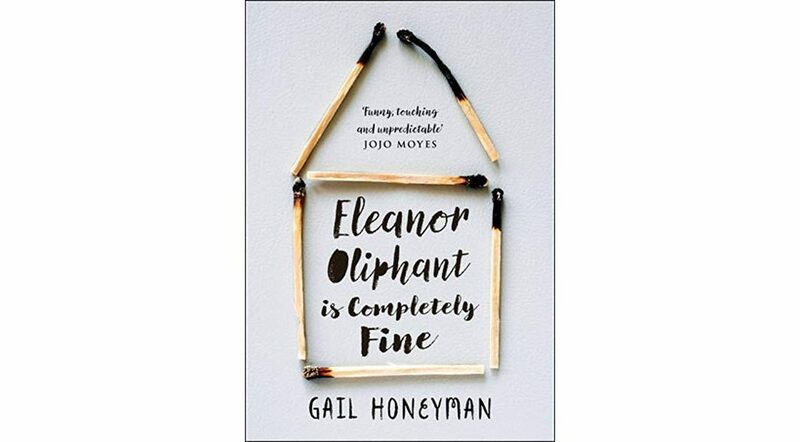 If you’re not familiar with this author, maybe you are familiar with the huge TV series hit Big, Little Lies which is based on the book by the same name and it’s written by her. 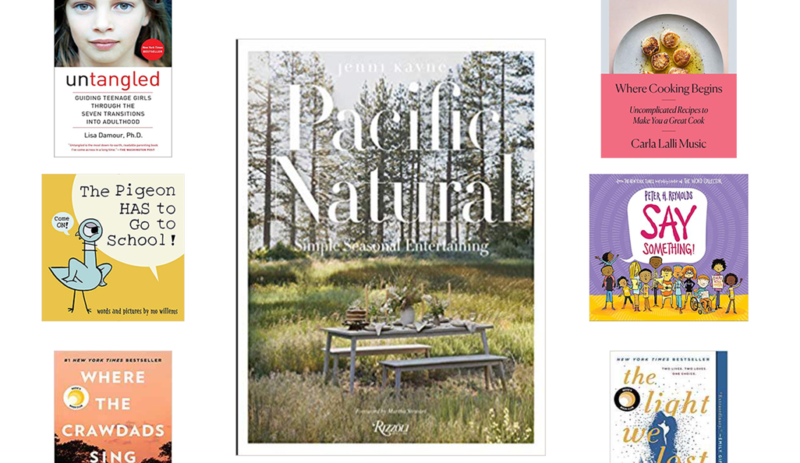 Nine Perfect Strangers is a book about nine people at very different stages in life, but with one thing in common: a yearn to heal, resolve, or make a profound change in their lives (even if they’re not aware of it). They end up at a health resort run by a peculiar Russian immigrant with somewhat unorthodox methods for healing and transformation. Even though the story is narrated in the second person the story is told from all the characters’ point of view. 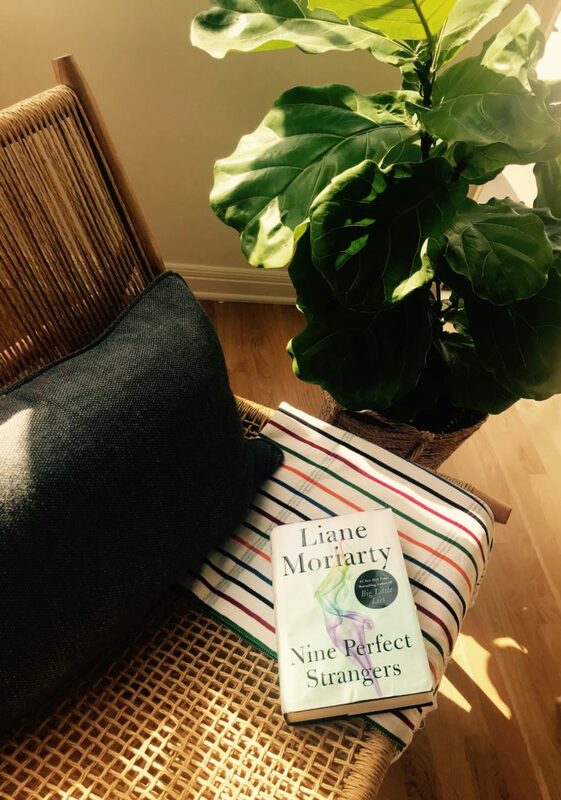 That’s Liane Moriarty’s magic, if you ask me, you truly get to know her characters deeply. And, if you’re an invested reader like me, you become so fond of them that you start a grieving period after you finish the last page. By the way, I read that Nicole Kidman’s production company bought the rights to make it a movie. Will it be better than the one in my imagination? I highly doubt it. I hope you enjoy it. You can buy the book here.